John Blanchard has produced yet another winner. This time he engages with the so-called ‘‘new atheism’’ promoted by Richard Dawkins in his books The God Delusion and The Greatest Show on Earth. 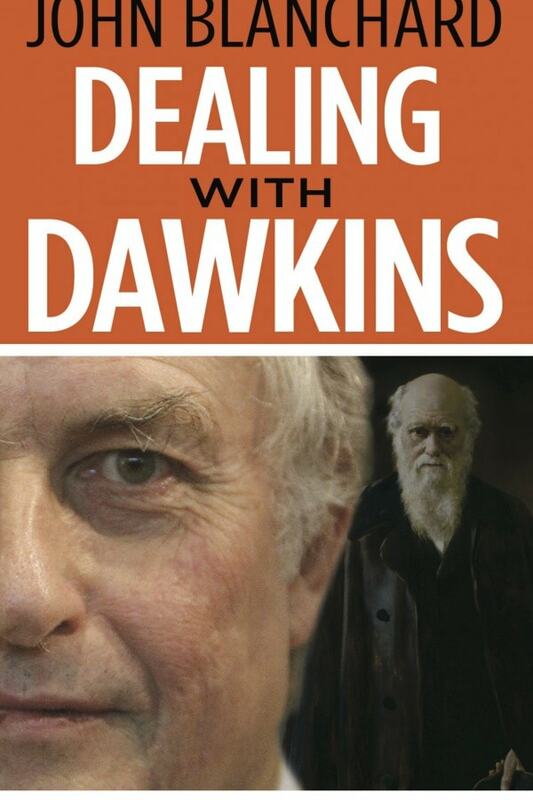 He concisely but clearly outlines Dawkins’ views and arguments, and deftly demonstrates how shallow and illogical they often are, then provides God-centred alternatives that are altogether superior. Blanchard tackles such subjects as the importance but limitations of science, the origin and signi cance of morality, and Dawkins’ abysmal ignorance of theology and the Bible. He then goes on to explain the nature of true faith before ending with a clear presentation of the gospel of Jesus Christ. Perfect for our sceptical times, this book will demonstrate to any open-minded reader that, contrary to Dawkins’ atheistic claims, biblical Christianity is reliable and relevant, powerful and persuasive. If There’s a God Why Are There Atheists?